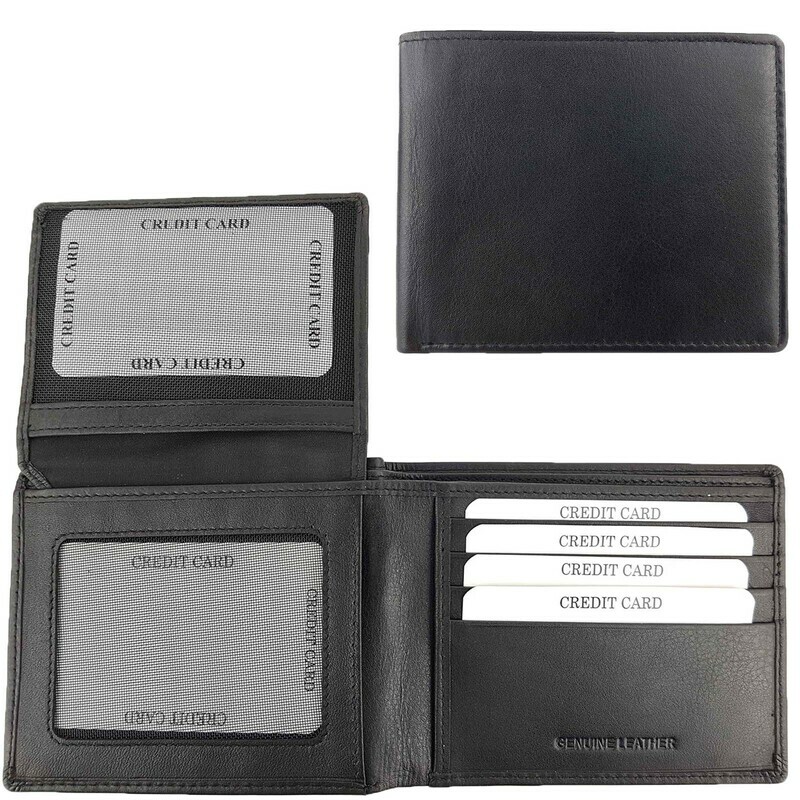 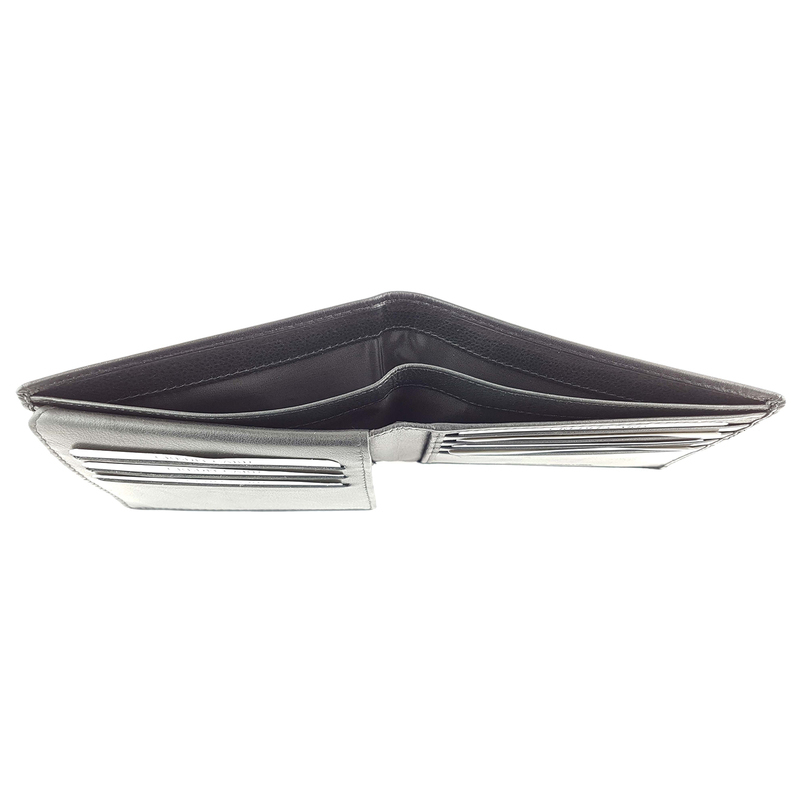 Style, sophistication and class; What says it louder than a quality leather wallet? 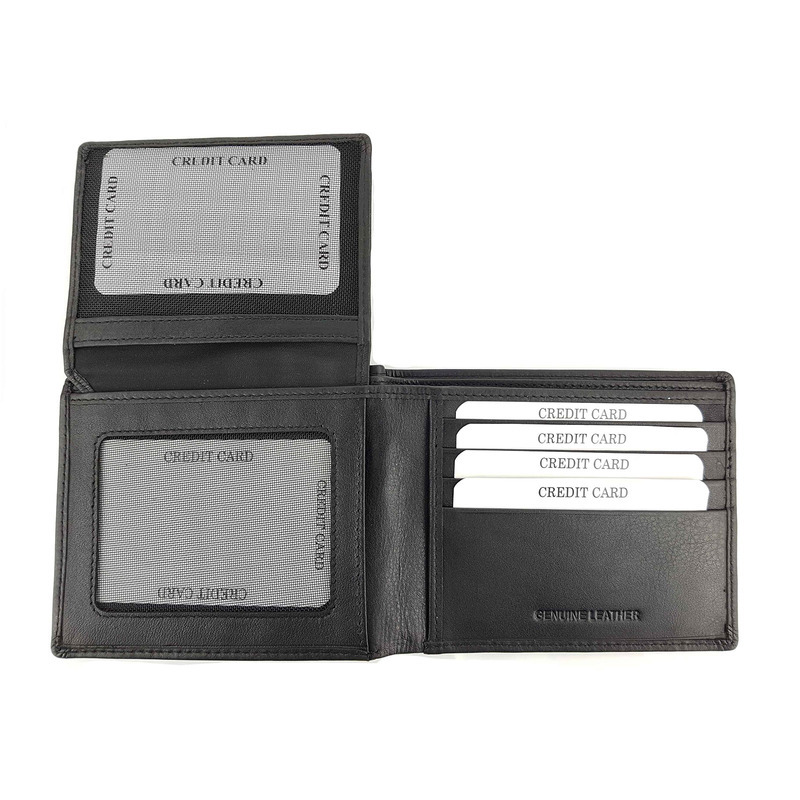 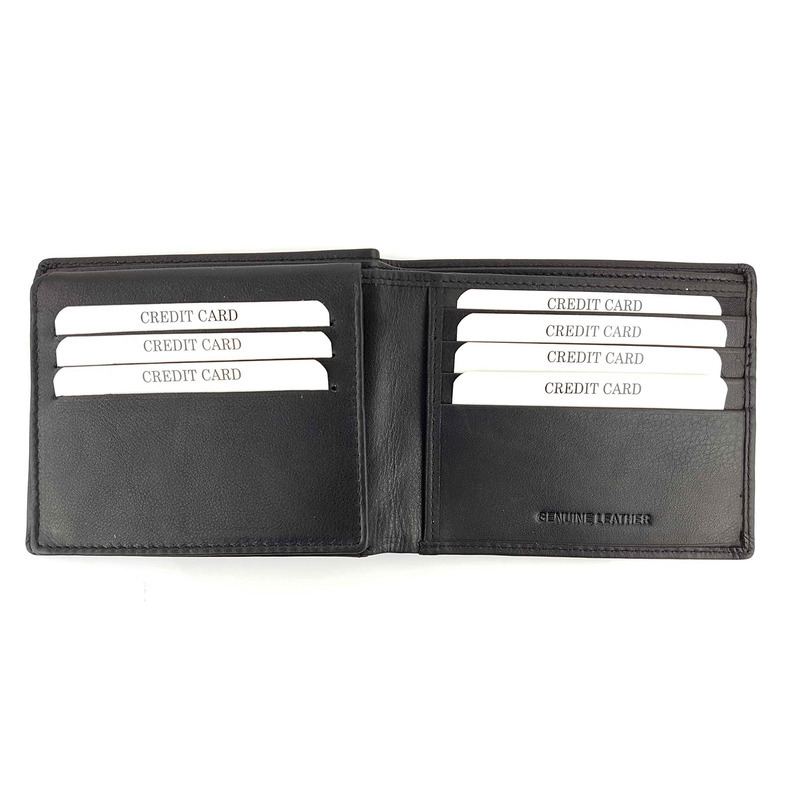 Hand grained from genuine cowhide leather, this Leather Craft Australia wallet will have your pocket filled with so much more than money. 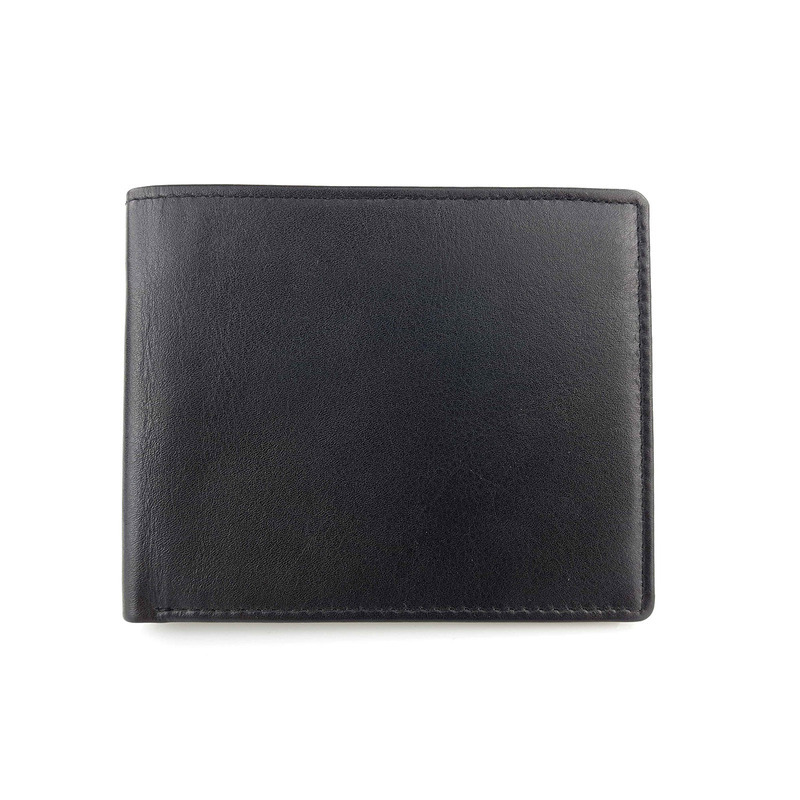 Buttery soft leather finished in its natural grain.